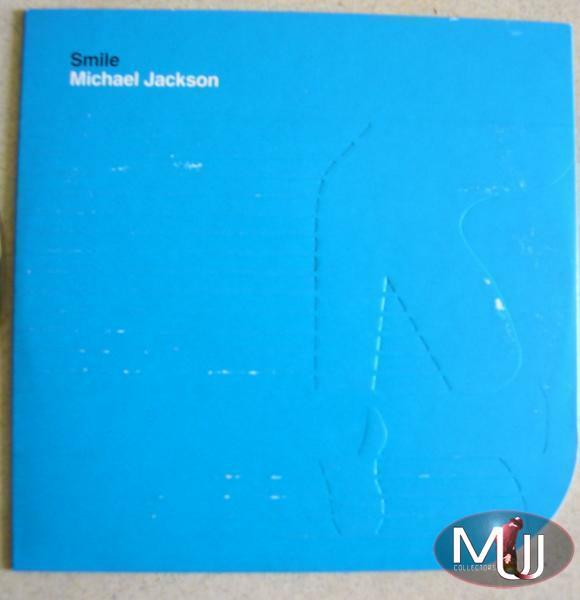 Smile Withdrawn, Very rare UK 1 Track Promotional CD in unique blue embossed MJJ feet logo picture sleeve. 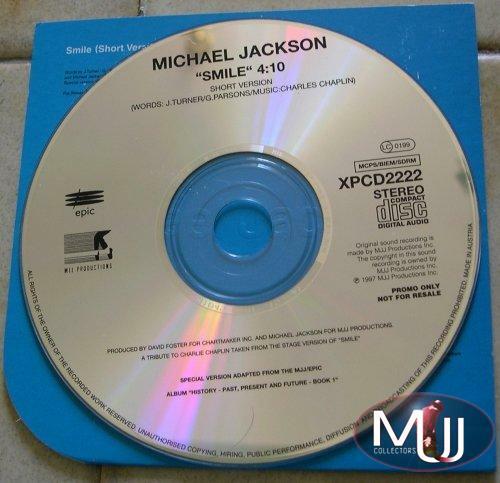 Smile single was withdrawn a few days after its release because of some misunderstanding between Michael himself and Sony Music. 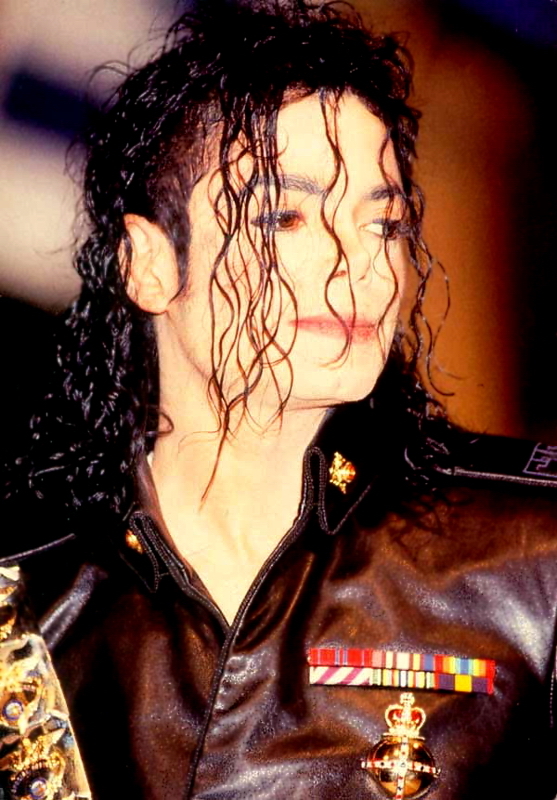 Since then, this track has been one of the rarest items ever either on Vinyl or CD versions. Estimation between $650 and $800. Exists 250-350 copies. This information comes fron Sony Music Ent. UK.